Literacy doesn't have to be contained in a classroom. 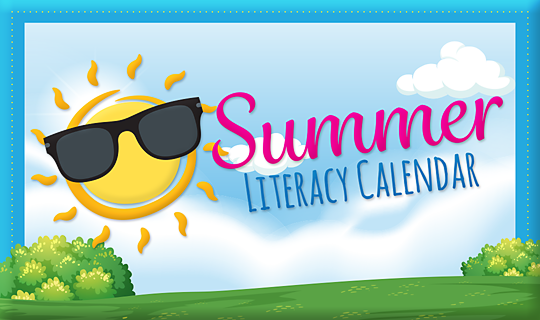 Keep the learning opportunities going every day with our Literacy Calendar. Download the two-month calendar below and find daily prompts of fun reading and writing activities.